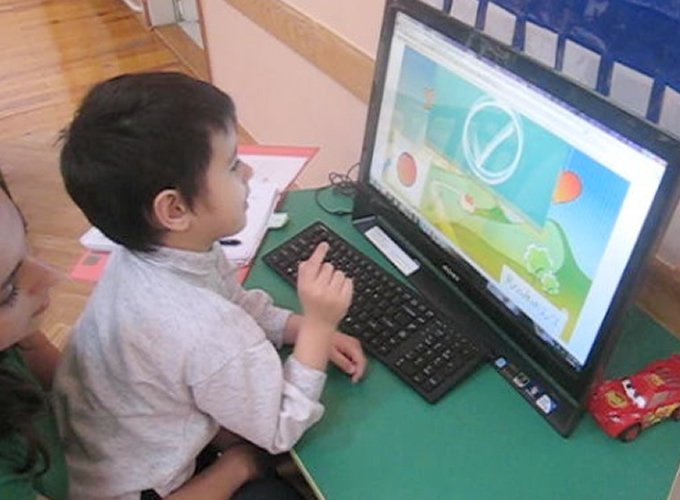 EDUS is a non-government, not-for-profit organisation that offers advanced scientific methodology, through cooperation with public preschool and primary education institutions, for children with and without development delays. It also assists in education and advancement of professionals in this area, education and support to parents and scientific cooperation in the wider professional community.. The realisation of the full learning potential of each child, with or without developmental delays. 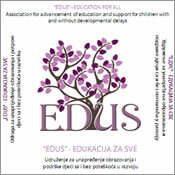 “EDUS – EDUCATION FOR ALL” is a not for profit, non-governmental organisation that helps advance education and provide support for children with and without developmental delays, in partnership with government, non-government and business sectors, through education, information and the raising of public awareness.